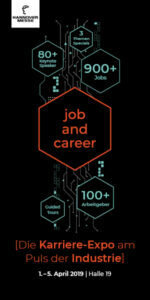 What makes Baden-Württemberg so attractive for international companies and young talents – except each other? 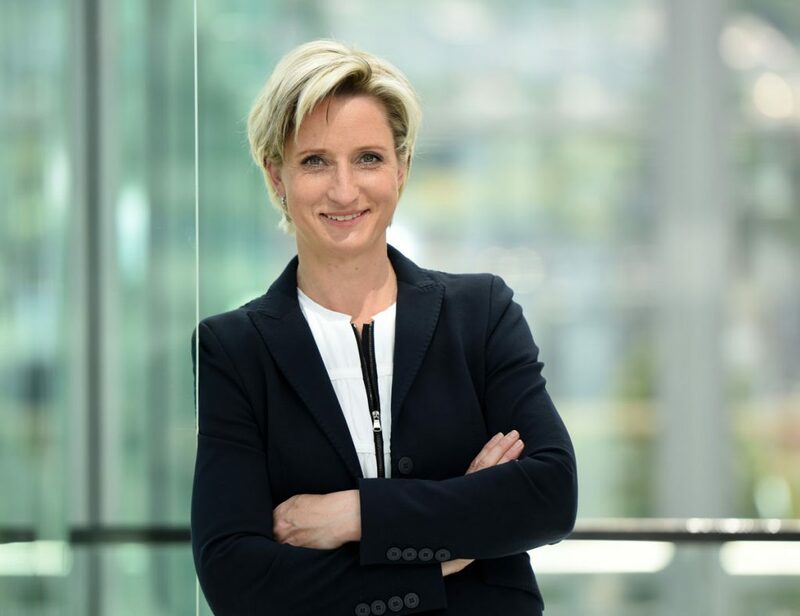 We asked the State Minister of Economy, Labour and Housing Ms Nicole Hoffmeister-Kraut to represent her Federal State in a pitch. Finding skilled personnel is one of the greatest challenges for the further growth of the companies and the economy of Baden-Württemberg. What initiatives does the country take on this issue – both domestically and abroad? The lack of skilled workers is increasingly hampering our innovation activities. This means that the securing and safeguarding of the people who already work in our companies are at the top of the agenda, both for the employers and the policy makers. On the one hand, we must make even better use of the domestic potentials: we have to attract more women as professionals, strengthen STEM occupations and develop the skills of senior workers better. On the other hand, we need the immigration of qualified specialists from abroad. 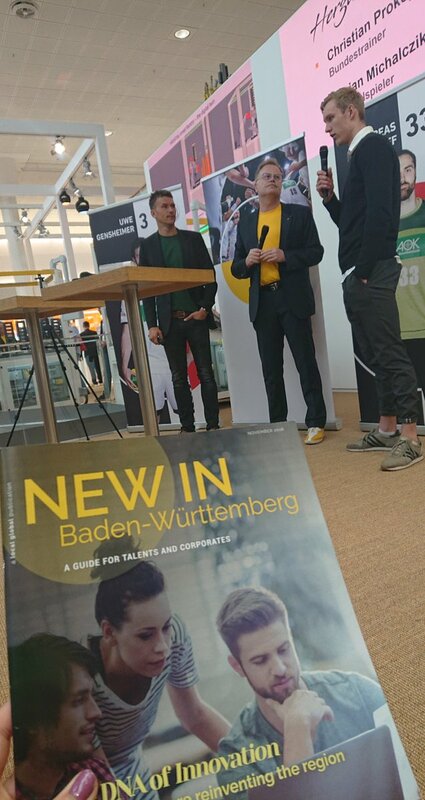 Imagine you would have to participate in a “pitch” where you have to convince young talents, university graduates and potential founders from abroad to try out their perspectives in Baden-Württemberg. How would you build up your 3-minute lecture? I would start with the fact that innovation lays in our genes. As a resource-poor area, Baden-Württemberg has always been focusing on a knowledge-based economy. Many of today’s global players such as Daimler, Porsche, Bosch, Stihl, Trumpf, Würth and SAP have started small and have built internationally significant companies today, investing passion, courage, openness and endurance in their corporate development. Together with our middle class, the numerous hidden champions, we are thus highly competitive, broadly connected internationally and the most innovative region in Europe. Furthermore, we have an excellent university and research landscape with many start-up and technology centres – the best conditions for start-ups to settle and develop. Networks are crucial in times of digitalisation. With our new campaign ‘Start-up BW’ we are offering even better conditions to better bundle and market our strengths and, thereby, to achieve a top international level as a start-up location. I would finish my contribution with the quality of life here: open-minded cosmopolitan people, high leisure value from Lake Constance to Hohenlohe, great cities. Baden-Württemberg is a home for creative, clever people who can lead their ideas to economic success. What role do you think start-ups play in the development of new growth areas within the classical industries in the country? Our economy is facing major challenges, including digitalisation, which affects virtually every industry. In this upheaval, we need new ideas to secure our economy in the future. That is why I want to promote start-ups better – financially but also with better infrastructure, so that founders are faster on the market with their ideas. The latter are often more agile to develop, test and introduce new business models on the market in comparison to bigger and noted companies. In cooperation with our large companies, start-ups often ensure that new growth areas are also rapidly developed within the established corporations.